I don't think that's intentional. Putting in another disc probably just confused the game, though you were still able to run around in the level that was already loaded. But I'm not exactly sure what you heard. "Here we go" reminds me of the line at the end of Spyro 1: "Here we go again!" though I'm not sure why that dialogue would have played. I've always wanted to try that glitch. Does it work on PS2? If someone can catch this on video I'd love to see it. 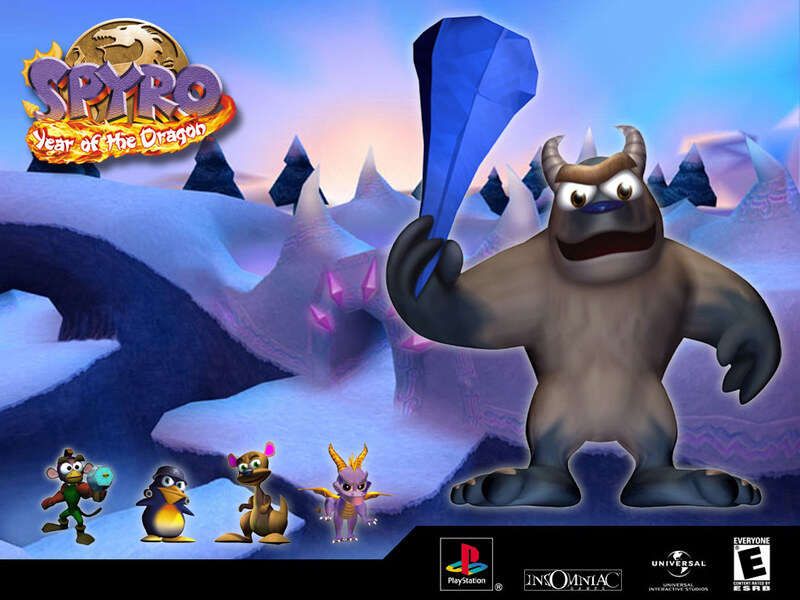 I sadly only physically own the first spyro, the other two are on my ps3, otherwise I would totally try it out. WELP. Like I said in a previous comment, I can't get it to work again, did it about four times though, pretty cool.